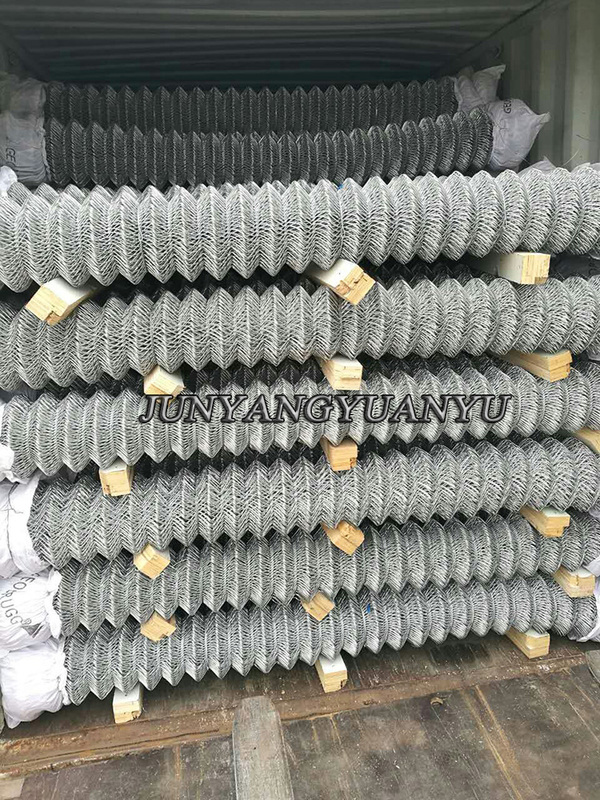 Usage:Chain Link Mesh was extensively used as fences for playground and gardens, super highway, railway, airport, port, residence, etc. Also can be used for breeding of animals. 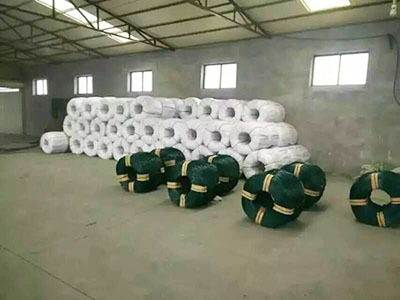 If you need any wiresor meshes,pls contact us also..Black Annealed Iron Wire, Galvanized iron wire, Bale tie wire,Tie wire , stainless steel wire,Stainless steel woven mesh,Chain Link Mesh,Crimped Wire Mesh and so on. 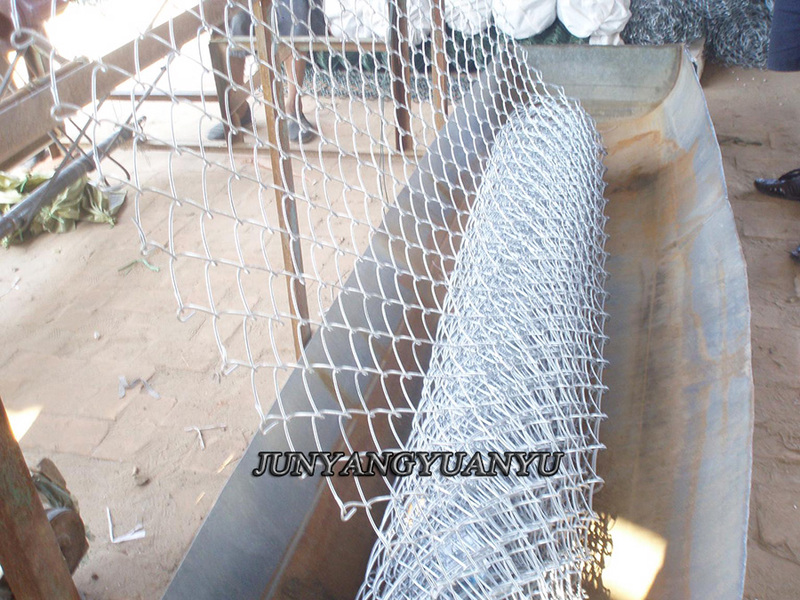 Shijiazhuang Junyangyuanyu Import & Export Trade Co., Ltd is a manufacturer and exporter of wire mesh and wires. 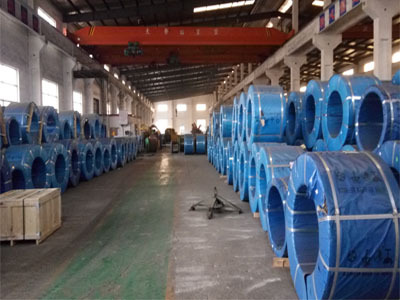 we are able to supply a variety of wire and wire mesh products for the worldwide customers. Our featured products : PC Strands, kinds of wires and meshes,various of filter product and so on. 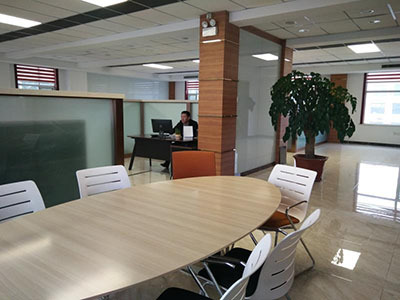 Shijiazhuang Junyangyuanyu Import & Export Trade Co., Ltd has established business relationship with the customers from the USA, Japan, Italy,Middle east and other countries. We would like to provide reliable services and products to customers. 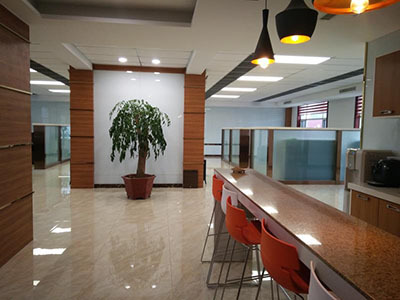 Should you find anything interesting, please do not hesitate to contact us for more information about our products and services. 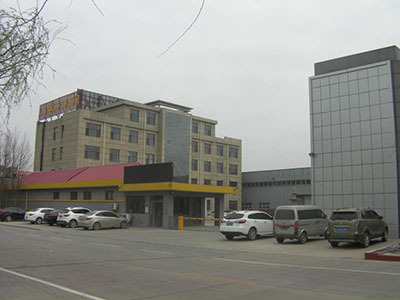 Our company aims: Professional manufacturer,Advanced equipment,Competitive price,Best service!